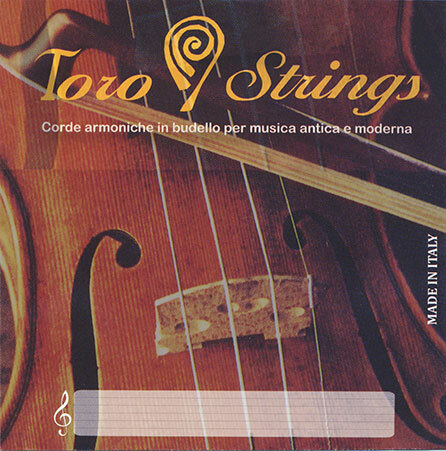 Saraband Music stocks Toro strings for the violin and gamba families. Ram's gut strings are now available, in plain gut, high twist and overwound. Strings for double bass and violone on special order only.